I read various comics and sports magazines, including programmes various sporting events. 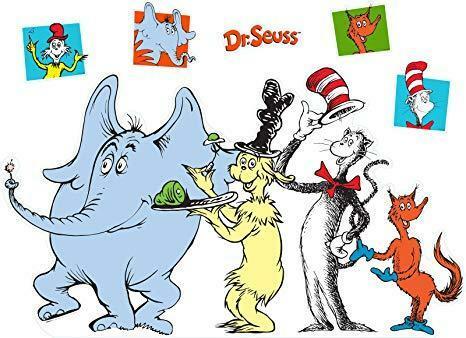 I also enjoyed reading anything by Roald Dahl, rhyming books and any story by Dr Seuss. Do you have and stand out reading memories? Reading was a huge part of my childhood. I loved sharing fiction and non-fiction books with my Mum, Grandma and Dad who would invent wonderful voices for the characters that we encountered. It is now a lovely part of my life to share my favourite stories with children in my class and the children in my family too. I enjoy reading various fiction books as a way to relax. I am also reading a lot of recipe books in order to find recipes that I would like to try to become better at cooking! What would be your 'desert island' books? I would take the Harry Potter series, joke books by Harry Hill and the entirety of David Walliam’s stories.